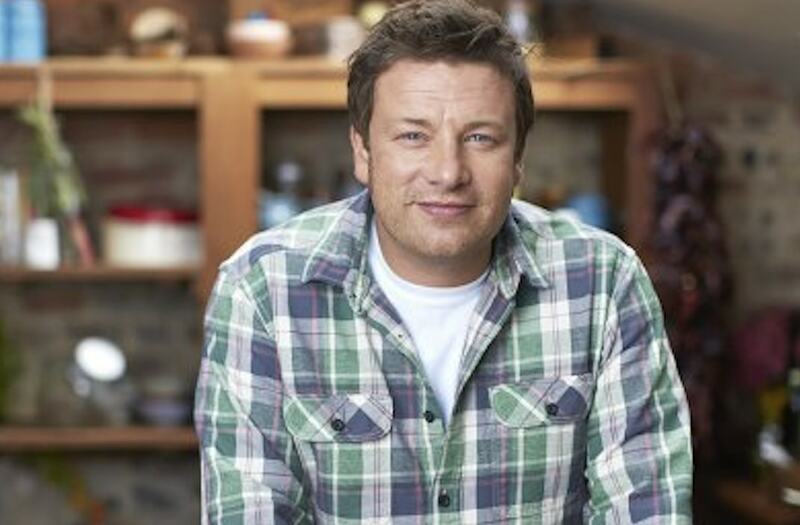 Celebrity chef Jamie Oliver has said he would not feed chicken produced to 'Red Tractor' standards to his children. Red Tractor is an assurance scheme guaranteeing that food has been produced in the UK. In the past, welfarists like Compassion in World Farming have described the scheme as offering 'little more on animal welfare than compliance with minimum legislation'. Oliver made his comments during a recent episode of his TV show Jamie and Jimmy’s Friday Night Feast. The majority of UK chickens are reared to Red Tractor standard - but the foodies questioned whether these standards are high enough. According to Doherty: "Most of these [Red Tractor] birds never go outside and have little space to move about. "Although some barns have natural light, perches and pecking objects this isn’t a requirement." Oliver said: "Chickens are bred to grow fast with a high ratio of meat to bone, but this makes them heavy so they can struggle to walk. "I think people would be shocked by the reality of what we are buying. "I personally wouldn’t feed it to my kids." Doherty then added: "The Red Tractor label does guarantee a consistent basic standard for welfare and hygiene so we know our food comes from a trustworthy and safe source. "But is that minimum standard high enough? "If you look at Red Tractor, they deal with welfare but they deal with everything from pesticide use to conservation to health and safety to traceability so having a bottom standard that covers all of British farming for me is really important."